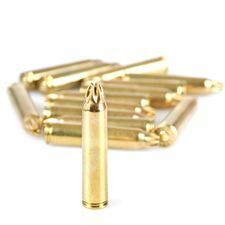 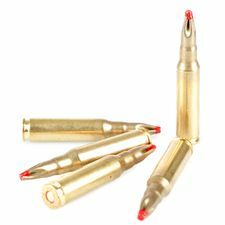 Expansion cartridge training caliber 5,56 mm. 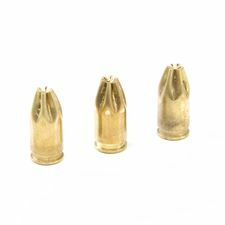 Acoustic-expansion bullet 7,62x51 Blank suits for acoustic weapons. 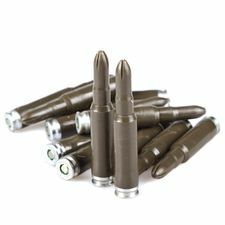 Acoustic Expansion ammunition 7,62x51 Blank Plastic is suitable for acoustic weapons. 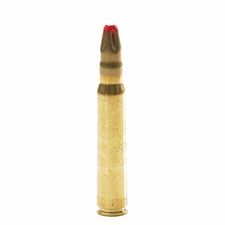 Acoustic-expansion bullet 7,62x54 R training suitable for acoustic weapons. 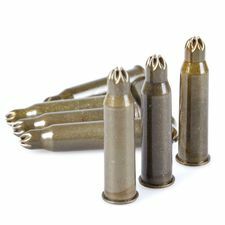 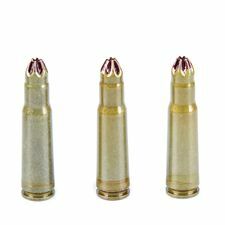 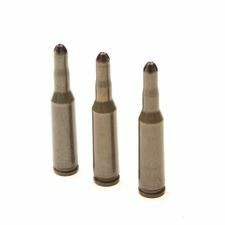 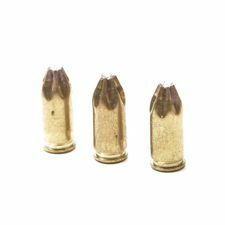 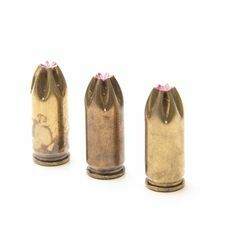 Expansion ammunition 8x57 short Mauser for acoustic weapons. 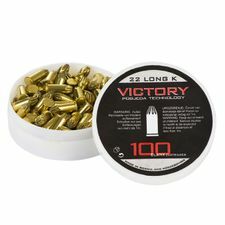 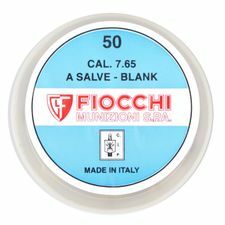 Expansion ammunition Fiocchi 7.65 brow. 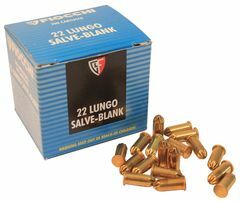 Blank suitable for acoustic weapons. 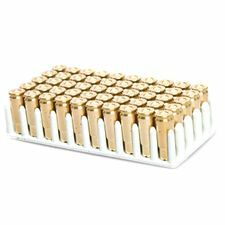 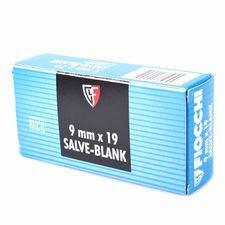 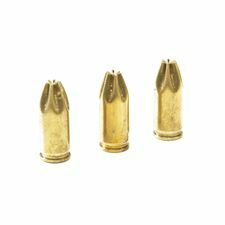 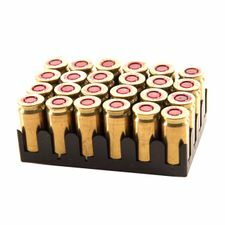 Expansion ammunition Fiocchi 9x19 Luger Blank suitable for acoustic weapons.